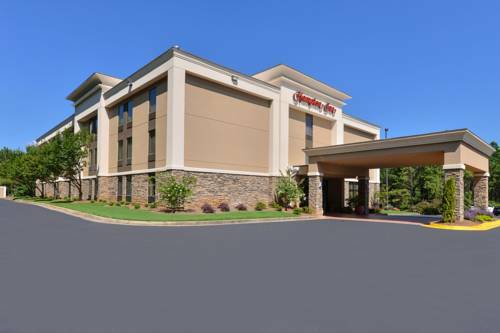 horizon and shimmers its light over Baymont Inn & Suites Cartersville a new magnificent day in Cartersville awaits you. 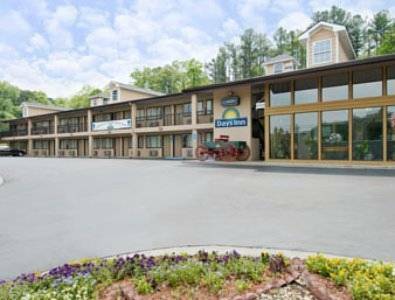 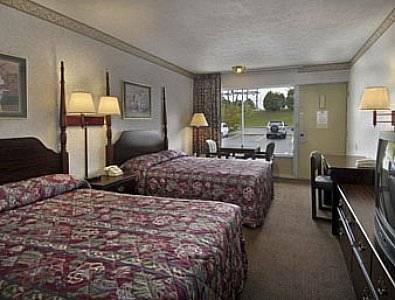 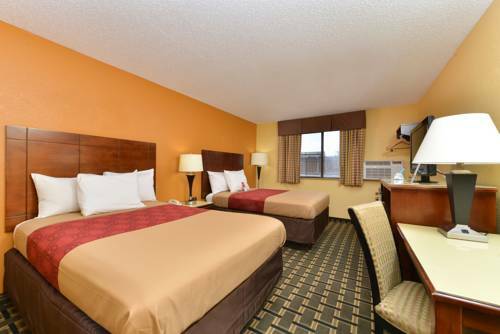 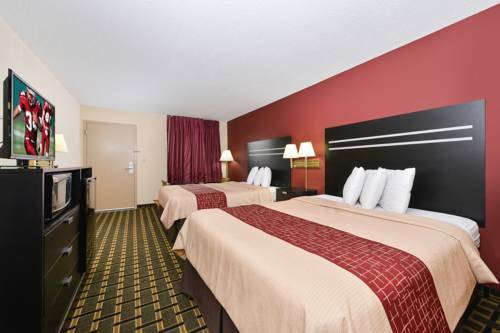 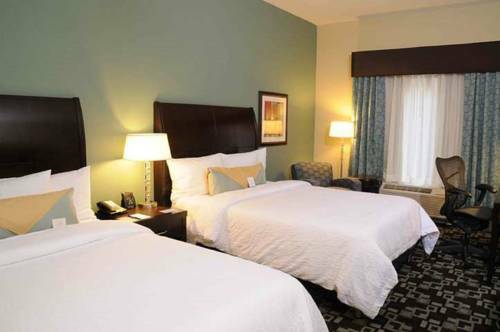 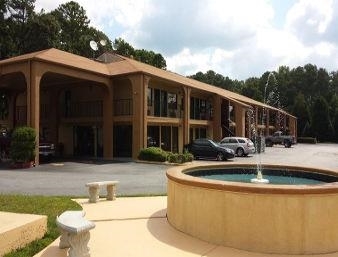 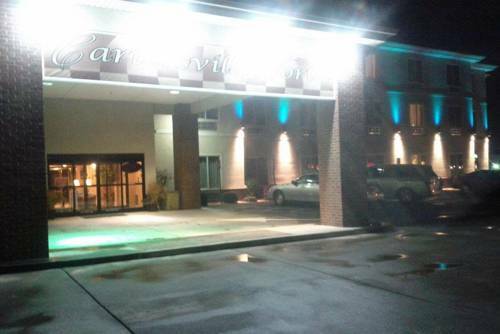 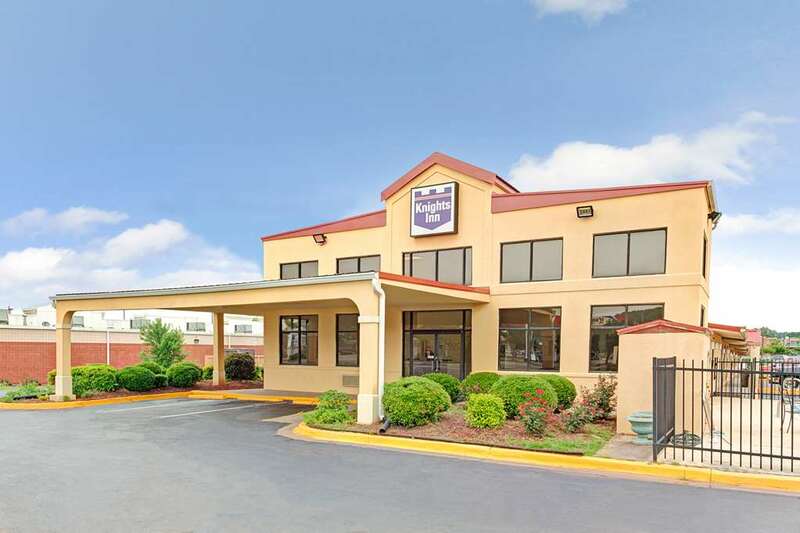 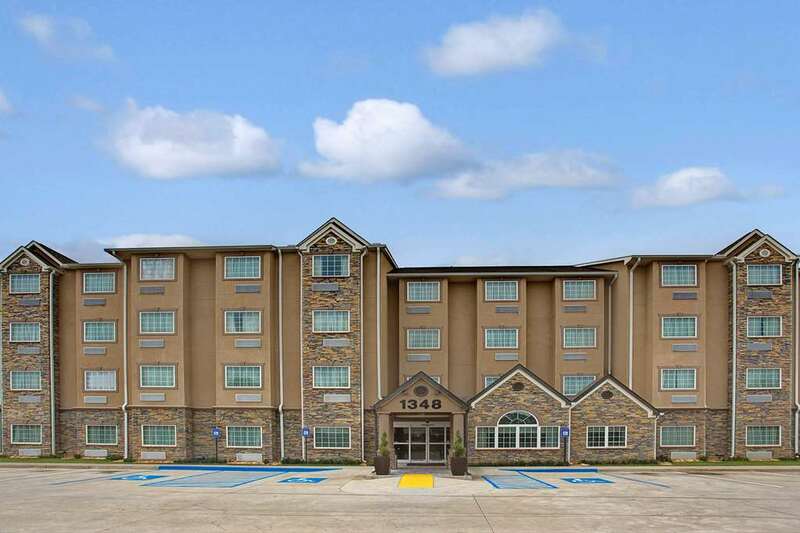 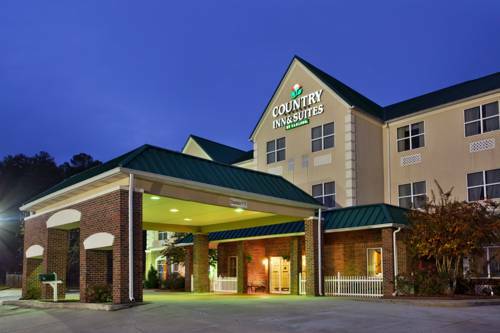 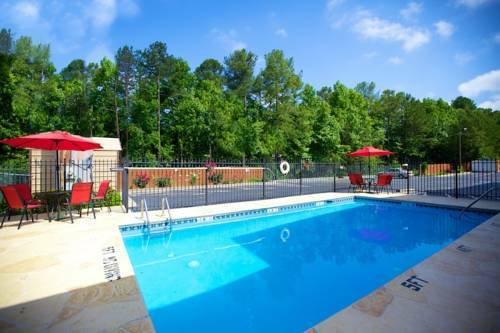 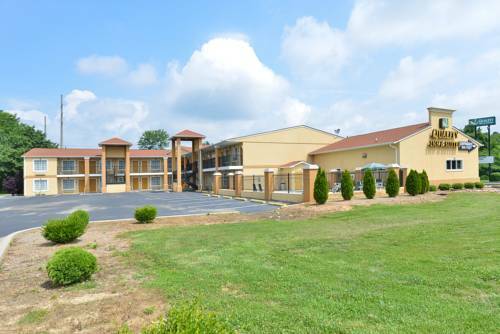 These are some other hotels near Baymont Inn & Suites Cartersville, Cartersville. 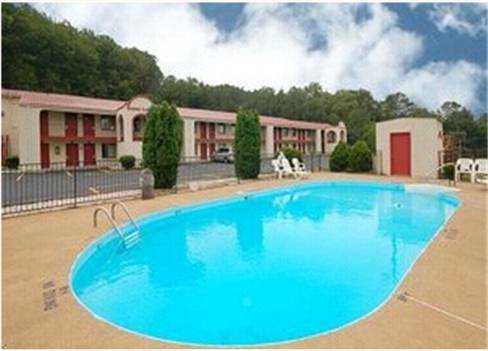 These outdoors activities are available near Baymont Inn & Suites Cartersville.